Ever wish you had another hand? How about just one more pocket? 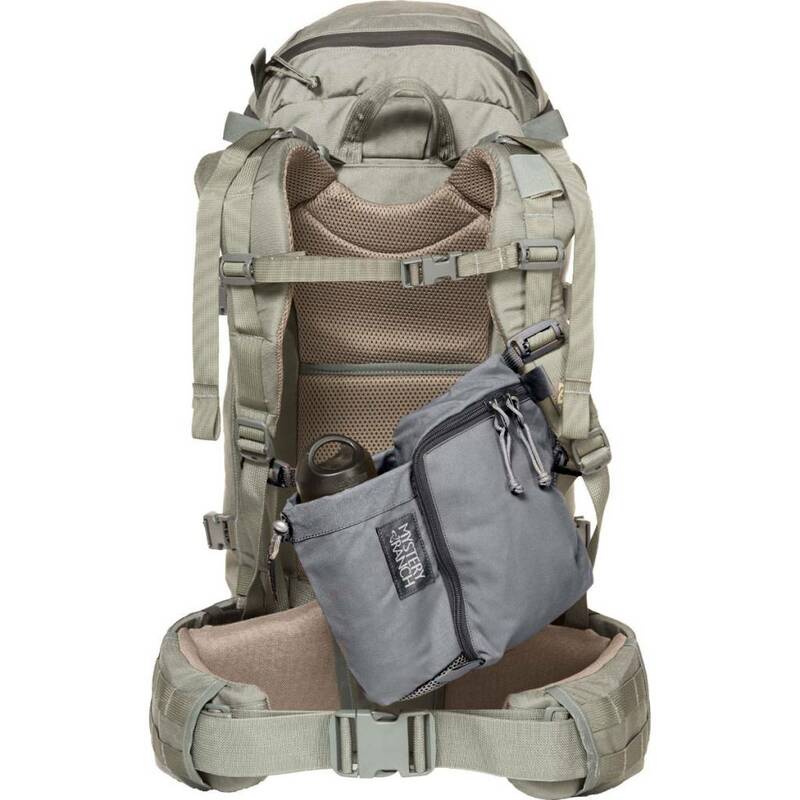 Our Wet Rib serves the purpose when mounted to the shoulder straps of your backpack. Keep a water bottle and other key items front and center where they're easy to grab. Disclaimer: Factory 2nd. Item is functional with 3/4" sliders. 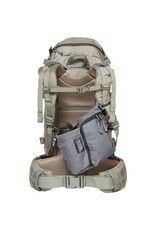 Will be tight on all packs with 1" webbing shoulder pad straps. It will work but it kinks the webbing slightly.